We of course want to say a big thank you to our sponsors of Paws in the park 2016 for making this event possible. The show sponsors are a major part of making this event both fun and educational. Without the sponsors it would not be going ahead. So come along tomorrow and meet everyone. The weather will be fantastic! 11-3.30. Free Entry, Free Goody bag, Free Parking, Free Pupcorn! 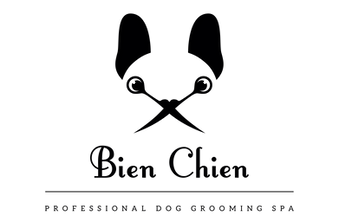 Duncan Yeardley - Major sponsor for Paws in the Park 2015. A family run, local, award winning Estate agent. Animal Physiotherapy Ltd - The Paws in the Park organiser, DVD author and producer and holding a stand. - "Come to our stand to discuss mobility problems or have a go at our competition! Lots of prizes! And you can buy the Brand new Puppy Massage DVD, suitable for all age dog". Festival Faces - Holding a stand. 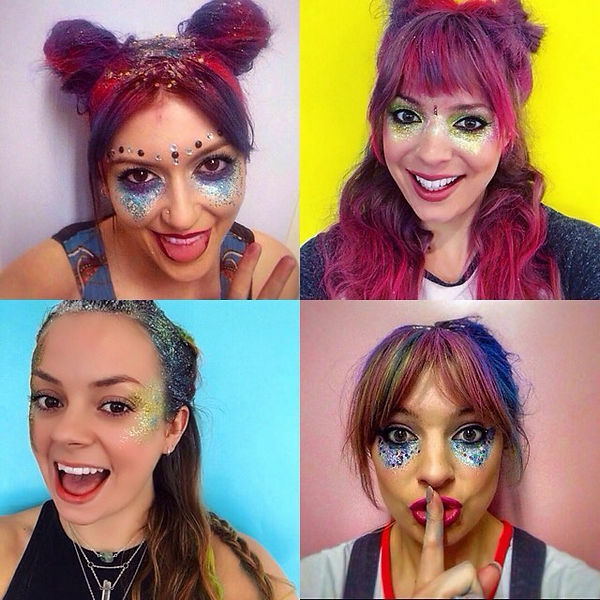 "Face painting and body art for all ages! Come oer to Festival Faces on the Animal Physiotherapy Stand to get your face painted!" The Edward Foundation - Holding a stand. "We help bulldogs at risk, every penny raised, every minute spent with them, every mile driven to get them or take them home is done by our 1st class volunteers who do it for the love of the breed." Carrington Dog Day-Care Centre - Holding a stand. A professional dog daycare centre serving Bracknell and the surrounding areas. We have 4 acres of secure land for your 4 legged friend to enjoy. Beautiful Animal Portraits - Adding to the Goody Bag. " I am a freelance artist specialising in charcoal portraits of animals. BB Herbal Pet Treatments - Holding a stand. "Organic and natural pet treatments for those looking for alternatives to conventional medicine". The Vegetarian Dog Company - Holding a stand and adding to the FREE goody bag. "I supply top quality gift bags and tins of vegetarian and vegan treats and chews for dogs of all shapes and sizes. All products are sourced from licensed and approved wholesalers. Useful for dogs with allergies or just to ring the changes". Something New, Wedding Photography - Adding to the Goody bag. Ran by Cat who became a professional photographer in 2010. She started out with commercial photography and has expanded to wedding photography. See her beautiful website, and come and get a free goody bag which has a £50 discount on a package in there! My Anxious Dog - Holding a stand. "Introducing a range of Yellow Dog Harnesses, collars and leads to bring awareness for anxious dogs. Let others know your dog needs space"
Discount Dogz - Holding a stand. "Offering discount dog products". Little Green Pet Company - Holding a stand. "Little Green Pet Company sell eco-friendly pet products which help reduce carbon paws prints. 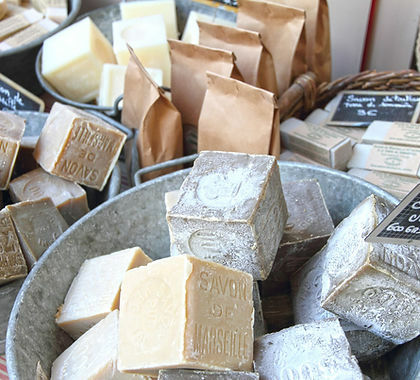 Products range from recycled/recyclable, sustainable, biodegradable, organic and natural and are made in the UK." Dog Buddy - Adding to the FREE goody bag. Dog buddy is a modern way to find a reliable dog sitter. Using apps to search and book makes it a simple process. Age Concern Bracknell - Holding a charity stand. "Local charity helping the elderly. We use PAT dogs to assist with our elderly patients and keeping the elderly in their homes helps to keep their beloved dogs in their own homes with them. For some elderly people, their dogs are their only friends." Carniraw - Holding a stand. "Selling quality raw food, bones and natural treats." Envirosmart Products - Giving a discount voucher for Vitafeed Omega 3 Food. "We’re excited and passionate about providing our unique, high quality, environmentally friendly pet products with a friendly, personal touch to all our customers. We believe our success lies in understanding the changing needs of pets and their owners and providing high quality products with an original twist that help everybody to live happier, healthier lives." The Walkabout Dog Training Group - Holding a stand "Walkabout dog training offers classes and workshops to help people teach their dogs how to behave properly. We have worked with many thousands of dogs and their owners over the past 20 years and we look forward to being able to offer you advice and support with your dog. Our stand is offering FREE behavioural advice today to everyone and the is lots of FREE information available to take away. Dodger Dog - Holding a stand "Dodger Dog has his own book which is his true rescue story, explaining how Dodger found his forever home. We have his book on sale, and different Dodger merchandise. We also have free balloons, stickers and kids tattoos." Bentley the ChiWOWhua - Coming to help with our festivities! Circle of Two - "The Chimney Sweeps. A father and son trying to bring a few minutes of joy and laughter. Presented by Circle of Two." Entertaining the whole family at Paws in the Park. Om Nom Nom - Catering for the show. "Handmade burgers and sausages, all meat locally sourced and fresh espresso coffee." The Dinky Fingerprint Company - Adding to the goody bag. 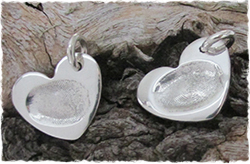 "After taking a perfect impression of your child’s or loved one's hand, foot or fingerprints, we create timeless, stunning handcrafted gifts in pure polished silver in our Berkshire Studio." Compassion in World Farming - Holding a stand. "CIWF campaigns to end the factory farming of animals and long distance transport. They seek to educate people on how to eat ethically in a way that benefits their health, the planet and the animals...and where to buy ethical dog food!" Vets4Pets Wokingham - Holding a stand, Free Micro-chipping, Free advice, first aid for the dogs and doggy cooling station! Vets4Pets offers a fully equipt, modern veterinary practice with operating theatre, laboratory facilities and much more. Giving full care and attention to the needs of your loved pets. Situated within pets at home, Wokingham, it is easy to find and has ample free parking. International Association of Animal Therapists - Holding a stand - "IAAT's primary objective is to promote excellence in animal therapy. The associations an international group of therapists who work under vet referral and cover many services, such as physiotherapy, Osteopathy, manipulation, massage and hydrotherapy. Our therapists have completed recognised and thorough training programs, are fully insured, adhere to the veterinary act and are committed to providing continuous professional development." Caroline's Canine Care - Holding a stand and adding to the goody bag - "Caroline's Canine Care provides positive, force free training using only modern methods of training with your dog. Group classes for puppies and adult dogs as well as one to one training sessions are available to book now!" Oscar Pet Food Bracknell - Holding a stand, sponsoring a competition and providing the much needed poop bags - "Oscar pet food delivers high quality, affordable British made pet foods directly to your door. We also offer free nutrition advice and free taste trials in your own home"
Vitalin Pet Foods - giving samples for the goody bag. "We combine a perfect blend of ingredients, nutritional expertise and modern manufacturing techniques to create a delicious, balanced food for your dog. This affirms our holistic approach to pet food, supporting their overall health and well being." Bien Chien - Holding a stand and adding to the goody bag. "At Bien Chien we offer a wide range of services which include grooming treatments, day spa, day care and boarding. Collection service available". Broadreach Nature + - Sponsoring the smiliest face competition. They do food and health supplements for any life stage of dogs and cats. Grain free and hypo-allergenic foods available. The company founder was motivated by satisfying the needs of her own much loved dogs. Such a great reason to start a company and make sure the product is right! Pet Remedy - Supporting the show by sponsoring and adding to the goody bag. Kindly giving a 30% discount voucher for their product. "The special Pet Remedy blend of essential oils is valerian based and works alongside these natural relaxation pathways to help calm the nerves of anxious or stressed pets." Sea Treats - Giving samples for each goody bag - "We produce premium quality, highly nutritious fish-based treats for your much loved pets, using fish ingredients sourced and manufactured exclusively in the UK, and with traceability and sustainability at the top of our priorities." Akele - Holding a stand, adding to the goody bag and sponsoring the best in show competition - "Akela is a British brand providing 80:20 Kibble and 70:30 wet food. We are the top rated food on eDogAdvisor and we achieve the full 5/5 from allaboutdogfood.co.uk. We will be handing out free samples and will have show offers at our stand. Therapaws - Holding a stand - "Therapaws offers hydrotherapy for rehabilitation, weight loss, fun and fitness. Give your dog a new lease of life by talking to us at the show". Click - 2 - Heel - Doing a display and holding a stand - "The click 2 heel team are here to provide you with the skills you need to have a great relationship with your dog via fun training and mental challenges." Asalt 'N' Battered - Catering Stand - "We provide traditional fish and chips, hand battered and cooked to order. Our food is locally sourced from sustainable stock". Purbeck Ice Cream - Catering stand - "Award winning real dairy ice creams and sorbets made on the farm in Dorset"
Guide Dogs for the Blind Association - Charity stand - "We will not rest until people who are blind or partially sighted can enjoy the same freedom of movement as everyone else." Royal Berkshire Grill - Catering. "The Royal Berkshire Grill, selling extra large hot dogs in traditional pork or Cumberland flavours. Also Prize Beef burgers." Robyns Nest - Catering. 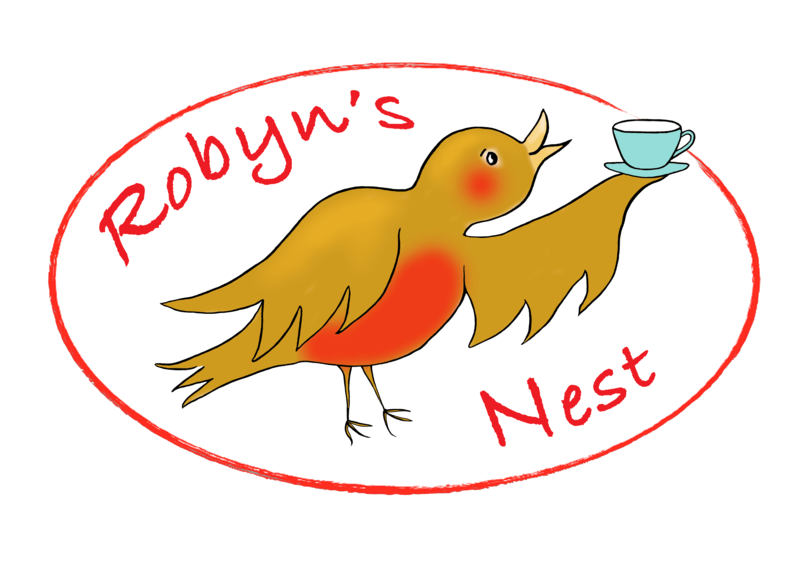 "Robyn's Nest is a vintage, Shepard's hut providing quality, ethically sourced tea and coffee, alongside fresh food and delicious home-made cakes." My Dogs Den - Holding a stand, doing a display, sponsoring the happiest dog competition and supporting our goody bag! "My Dogs Den sets dogs up to succeed. We provide qualified and experienced dog services. We only force free, positive methods, focusing on building confidence for owners with thier dogs. I have a degree in animal behaviour and am a full member of the institute or modern dog trainers (IMDT). Our services include classes, daycare, agility, behaviour modification and social walks." Dogs Trust - Holding a stand on the day "Dogs trust is the UK's largest dog welfare charity. We care for around 17000 lost and abandoned dogs each year". Doris Banham Sanctuary - Holding a stand on the day! "We save 100's of pound dogs from needless destruction every months. We transport them all over the country and take every dog our van will carry - the old and the young, the wounded and the strong, and we work to rebuild thier lives." Doolin Designer doodles - holding a stand on the day! 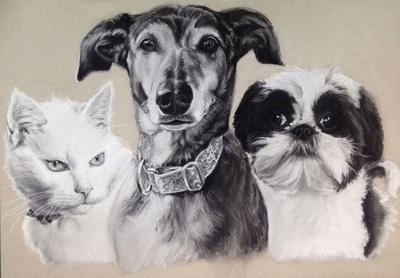 "Doolin designer doodles provides unique painted portraits of your beloved animals. Pop by Wendy Doolins stall to view some examples of her work and limited edition prints"
Cinnamon Trust - Holding a stand on the day! "Cinnamon Trust is a national charity which supports people in their last years and their much loved companion pets. Volunteers help housebound owners to care for their animals by walking dogs, collecting food, transporting to the vets and such like"